Our Correspondent ● Los Angeles: The Taan Music Academy is going to open its door for music lovers on 12 December evening. It will be formally inaugurated by famous yoga guru Bikram Choudhury at the Shattoo Recreation Centre in Los Angeles. 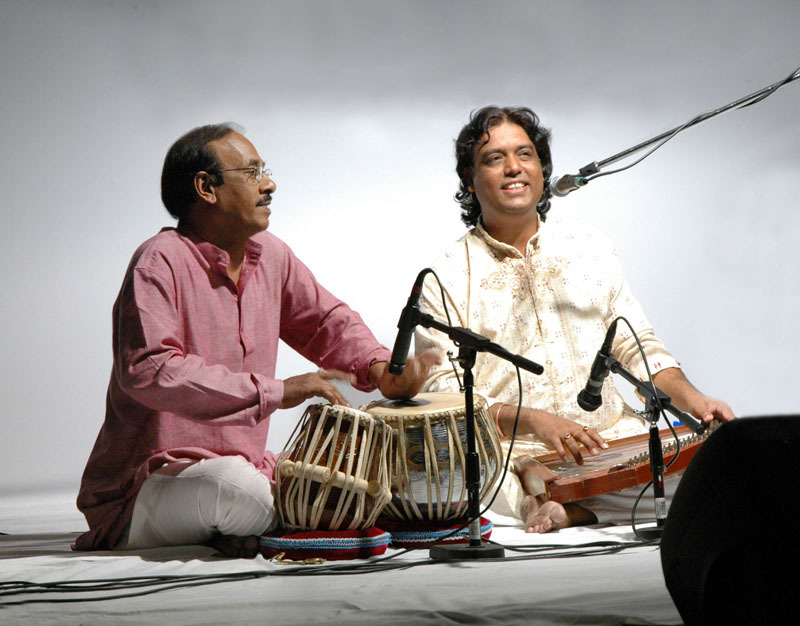 On the occasion the Academy will host a live performance by renowned vocalist Pt Girish Chatterjee. The four-hour long session will begin at 6 pm (local time). The programme will also feature release of a music album of modern Bengali songs, ‘Surer Aakashe Sukh Tara’, by Chatterjee. 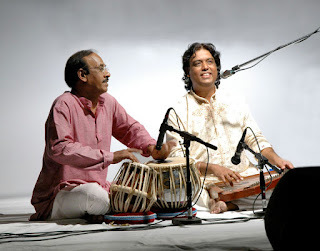 Choudhury will release the album. The whole programme will be anchored by Ashraf Ahmed, who is also the convenor of it, and Shazia Haqq.